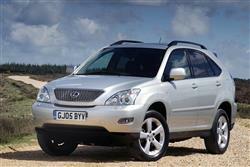 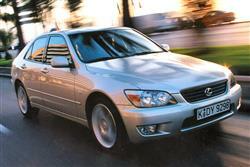 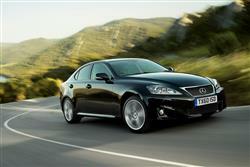 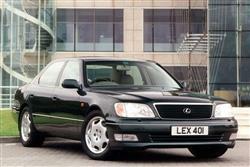 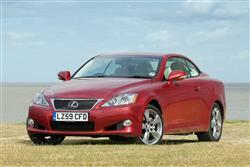 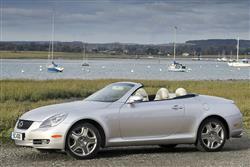 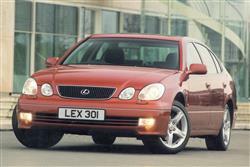 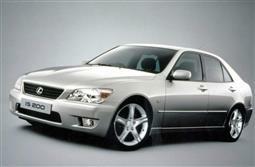 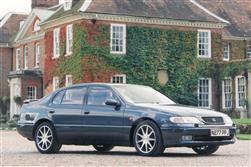 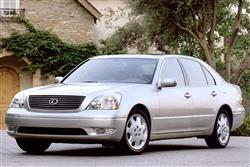 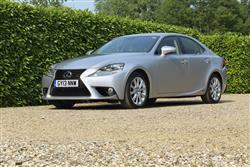 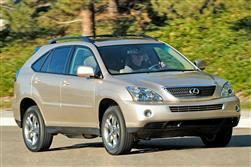 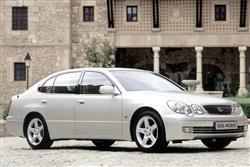 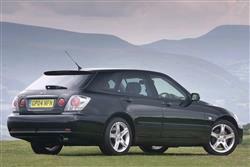 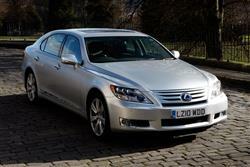 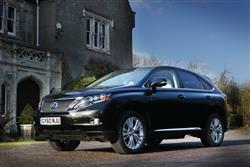 By selling your Lexus to Money4yourMotors you are choosing the hassle free way to sell your car. 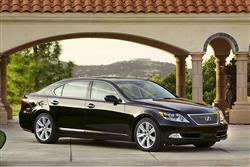 We will come to you at a time and place that is convenient to you and if you agree to sell your Lexus to us you will be paid by instant bank transfer before we leave the appointment. 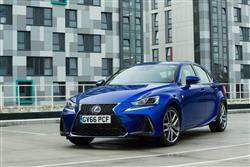 To date 1,680,731 people have chosen to value their car with us - why not enter your registration into the license plate and get a valuation for your Lexus today. 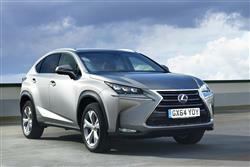 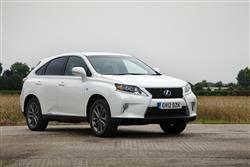 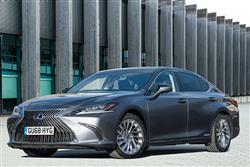 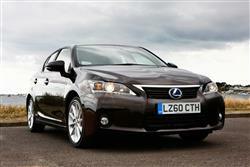 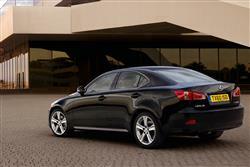 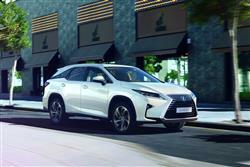 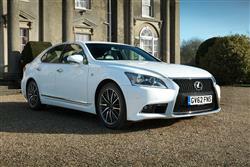 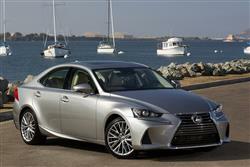 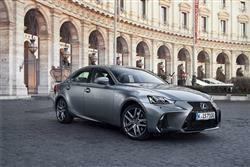 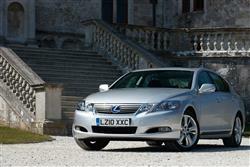 Lexus is the luxury vehicle arm of Japanese manufacturer Toyota. 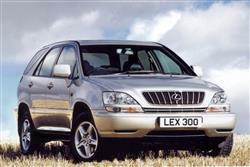 The Lexus brand sells in over 70 countries worldwide and is based in Nagoya, Japan. 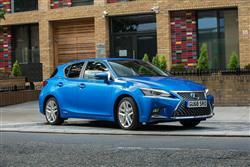 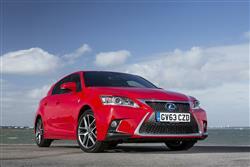 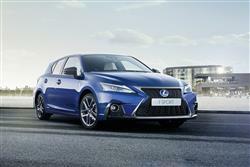 Key current products include the CT200h hybrid hatchback and the IS, GS and LS executive and luxury saloon models. 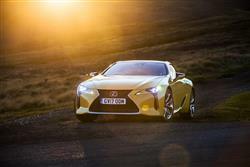 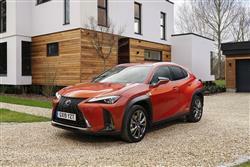 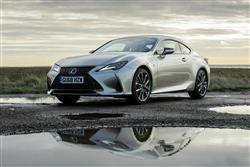 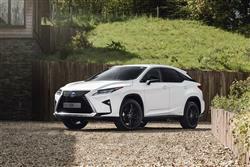 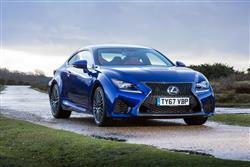 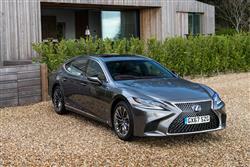 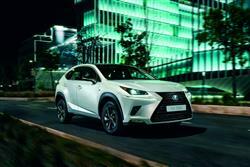 The NX and RX luxury SUVs have also proved successful, as have the LC and RC coupes.